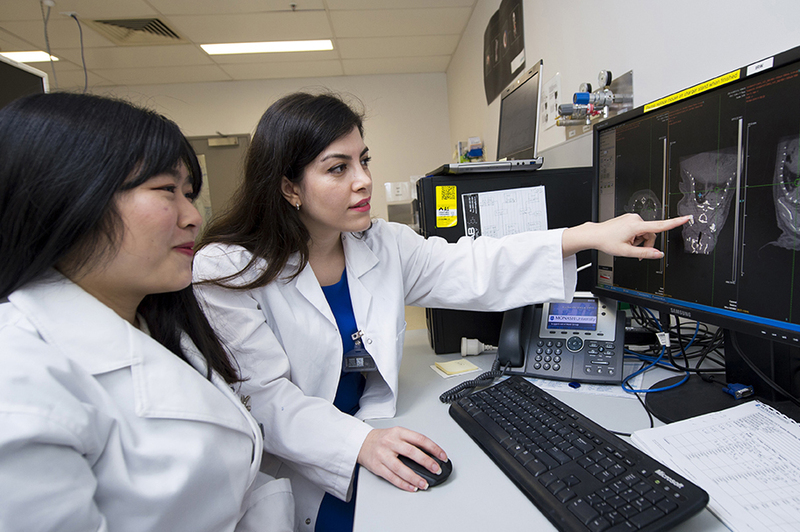 The Preclinical Support Team assists researchers at all stages of their studies to ensure they maximise their use of Monash Biomedical Imaging technologies and the data produced. All imaging, quality control and analysis is performed by our expert staff to your requirements. We image your samples and upload the quality checked data to our secure servers. We train researchers to independently operate our scanners and analyse their data. 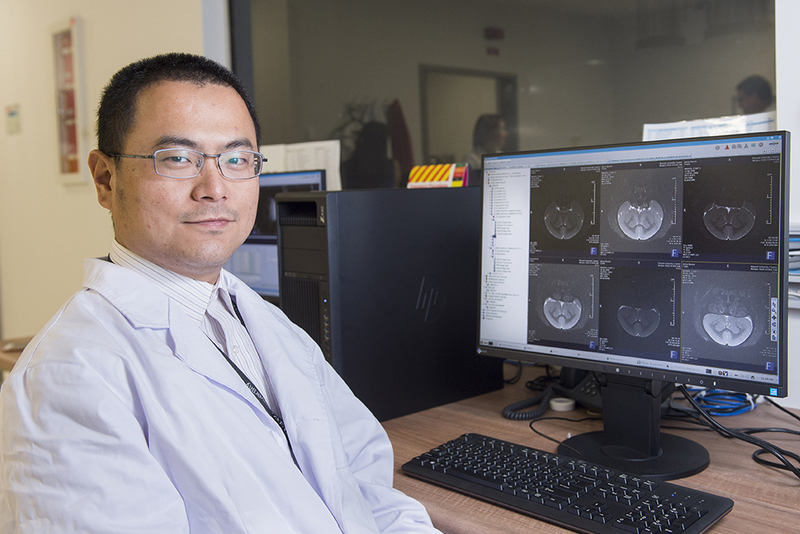 The Preclinical Support Team is well trained to operate and support experiments on the full suite of preclinical imaging facilities at Monash Biomedical Imaging, including our high-field MRI, PET-SPECT-CT, Ultrasound, radiochemistry lab, surgeries and support equipment and services. 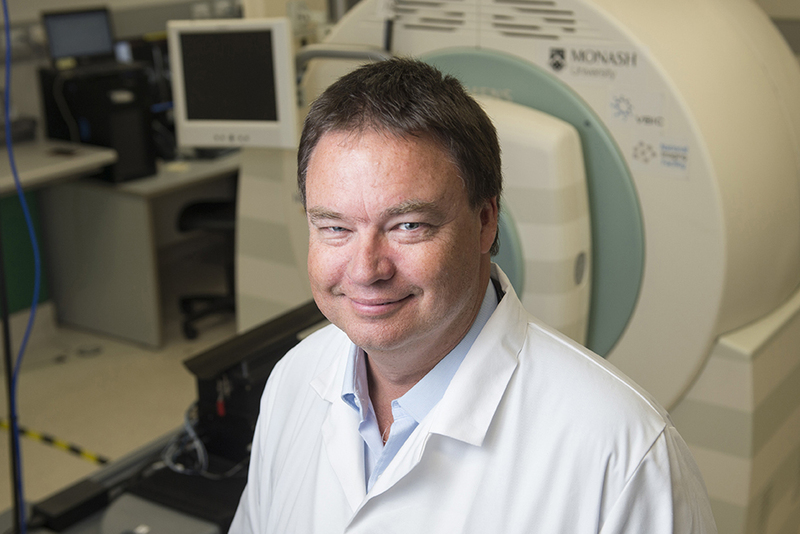 Our wealth of experience in operating imaging equipment along with establishing and conducting a wide variety of preclinical physiological, molecular and multi-modal imaging projects ensures research outcomes are enhanced. safety – PC2, building, equipment and specific area inductions. We provide ongoing support for all these activities. The team is on-call during business hours to provide assistance with Monash Biomedical Imaging equipment. Researchers with time sensitive issues requiring immediate support can phone our reception desk to contact a member of the team, or email the Clinical Support Team for non-urgent inquiries. Analyse and Avizo (through the MASSIVE platform). Before a project can start, researchers are asked to provide a detailed description of the purposes and specific settings of the task required. After an initial review, our team can advise on the cost and approximate timeframe for completion. For more information, email the Preclinical Support Team. View our prices page for costs. Authorised by: Chief Marketing Officer, Strategic Marketing and Communications. Maintained by: Monash Biomedical Imaging Webmaster Team. Last updated: Aug 2018.